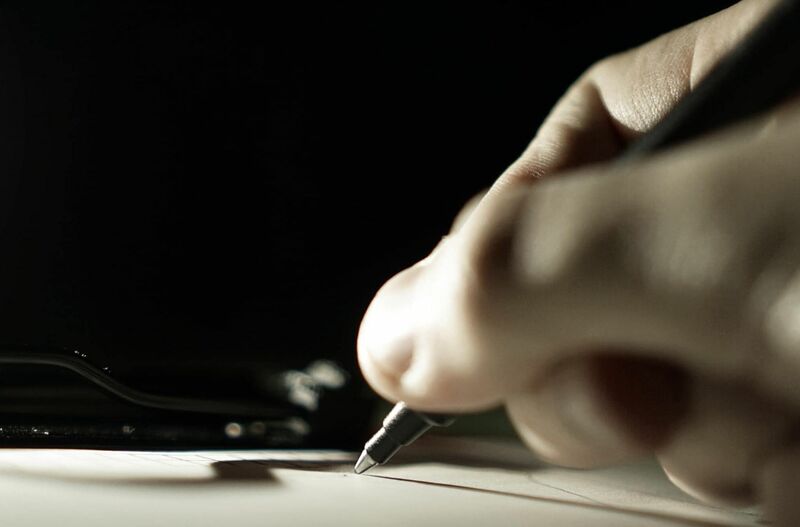 We can say that a will is simply a document in which a person identifies the process that needs to be applied in the management together with the allotment of his assets after his death. A will is an officially authorized mechanism that allows a person to decide about the distribution and supervision of his property after his death. 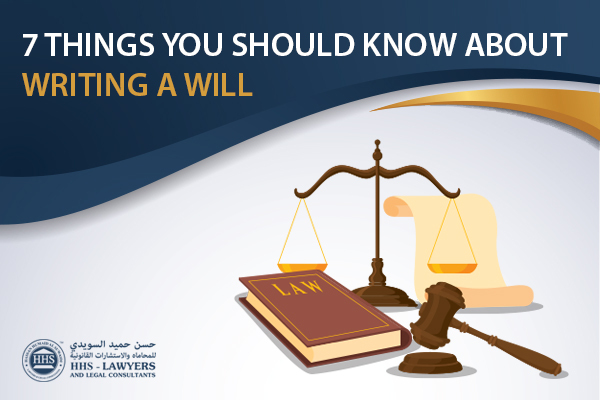 Well, the importance of a will lies in Sharia law that applies to any person who dies without passing any will in the UAE apart from his or her religion. It will become a source of a lot of problems if you have any assets in UAE which also includes your money in bank accounts. You may leave your assets or possessions to a specific person like your better half (husband/wife) but this will remain unexecuted without a will. The significance of Sharia values dictates that the property or assets that belong to the dead or deceased will get suspended in case if you die in UAE. It is not comprehensive of any assets that you possess bank accounts that include ATM cards, investment funds, and any other financial holdings. The thing to observe is that even having your spouse as a joint holder will also not going to help you because the bank account will be ceased or frozen. What don’t many people know? 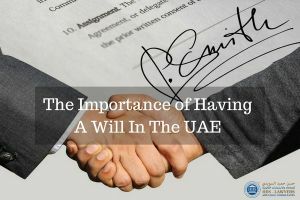 Many people who are residing in the UAE don’t know that if the husband dies in the UAE, the first choice will be specified to that male relative who is closest on the husband’s side. Because of this, a lot of widow’s will come across extremely difficult situations like having no access to any money. One more possibility that stands out is that once the process proceeds through the court, they will be entitled to nothing. The worse thing and mostly not understood by people is the implication of will on child custody. If a person has no will and the children are also involved, then he will have to face all kind of allegations. In the case of man’s death, the priority will be given to the husband’s nearest or closest male relative should belong to the family and due to this, the mother is unable to get usual custody of his children. You must seek out proper advice. You must consult a financial advisor or a lawyer for your queries regarding your estate planning. 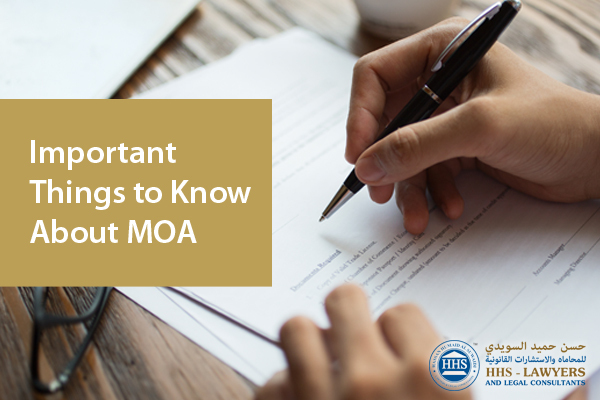 These experts will help you understand the right source of an act under your conditions. In order to make certain about your family’s protection, as you have children, own any assets, hold any cash in the UAE, then it is worthwhile to hunt for advice in this area.